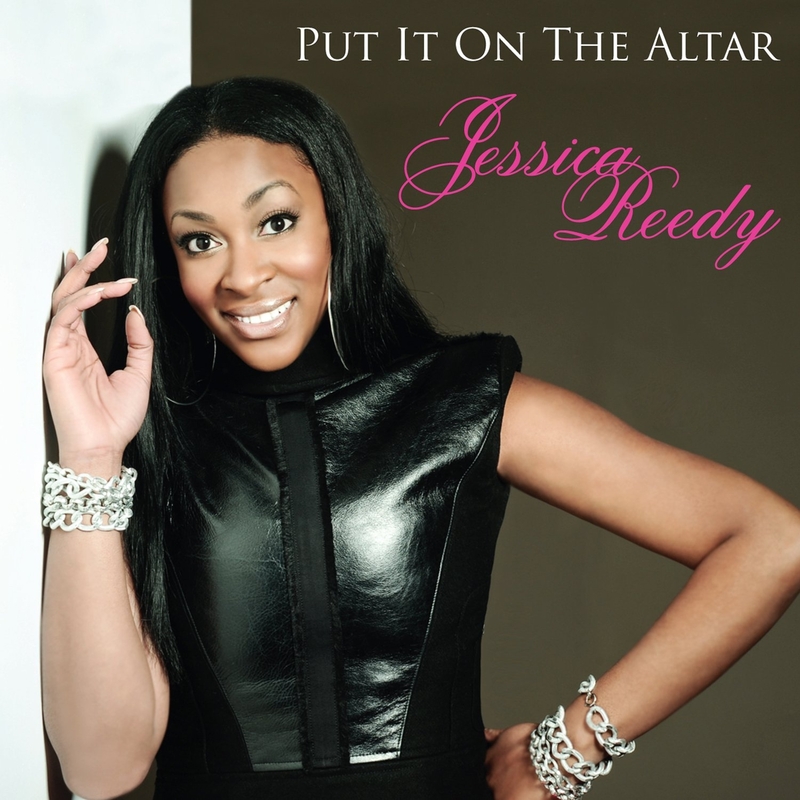 Light Records recording artist and BET Sunday Best finalist Jessica Reedy has announced her release date. Her debut CD, “From The Heart” hits stores on September 27th. Keep those radios tuned to your local GOSPEL station as her new single “Put It On The Altar” debut this week and continues to gain airplay. The single is scheduled to hit the digital download market in July . 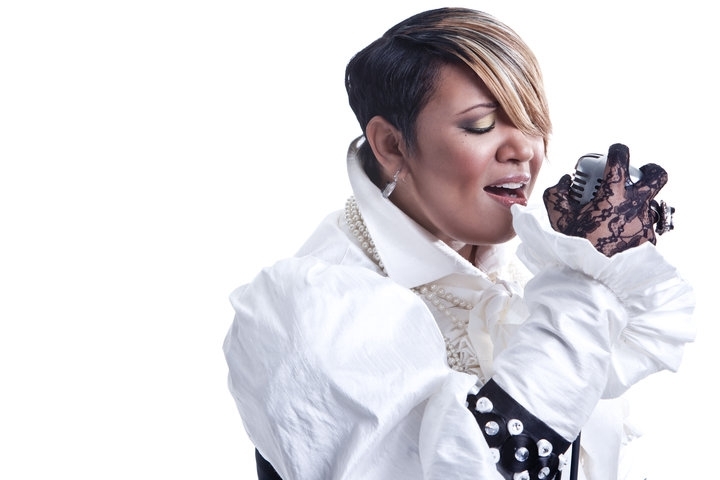 If you are heading to the Essence Music Festival this weekend catch Jessica at the Meet and Greet being held at The New Orleans Convention Center on Friday July 1, 2011 at 4 p.m. The Monique Show…Sunday Best Edition! 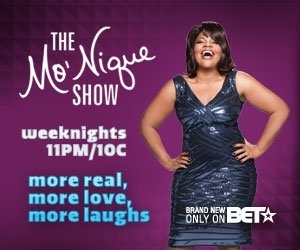 Get Ready For A “Sunday Best” edition of The Monique Show! Join Kirk Franklin, Mary Mary, Rickey Smiley, Y’Anna Crawley, and LeAndria Johnson in the Penthouse on Tuesday July 5, 2011 at 11pm EST on BET! 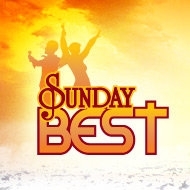 The new season of Sunday Best debuts July 10, 2011 at 8 p.m. 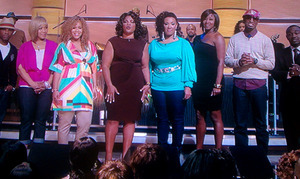 Gospel Favorites Scheduled to Perform @ the 2011 BET Awards 6/26 8pm EST! 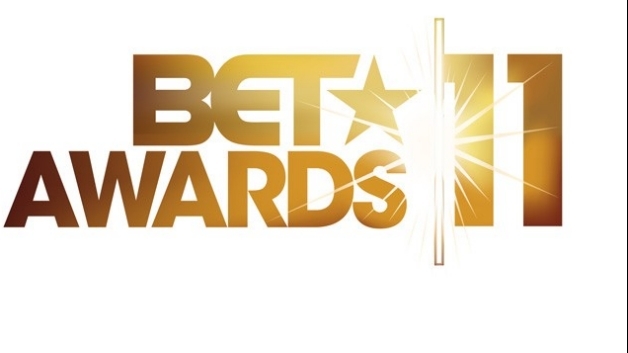 On June 26th, 2011 at 8pm EST the 2011 BET Awards will air. Some of our favorite gospel artists will be performing. Here’s a list of who to look out for : Pastor Shirley Caesar, Donnie McClurkin, Mary Mary, Deitrick Haddon, and Mali Music. Set your clocks and let’s support our artists as they bring the message and life of Gospel music to this event! Mary Mary to be honored at ASCAP’s Rhythm and Soul Music Awards!! The dynamic duo known as Mary Mary are the epitome of being able to create gospel music that resonates not only with churchgoers, but those who may not be avid gospel music lovers. They reach the entire world! They are being honored at the 24th ASCAP Rhythm& Soul Music Awards with the “Golden Note” award. This award is bestowed upon artists that have achieved great milestones in their musical career, so it’s no surprise that Mary Mary (Erica&Tina Campbell) will be recipients of this great honor! We congratulate Mary Mary and wish them much more success and longevity in their musical endeavors! As promised we wanted to remind our readers about the official enthronement and installation of Bishop Hezekiah Walker as the Presiding Prelate over the Pentecostal Churches of Jesus Christ in succession of the late Bishop Kenneth Moales Sr. It will be held at Cathedral of the Holy Spirit 729 Union Ave., Bridgeport, Conneticut 06607. Services begin at 6pm. 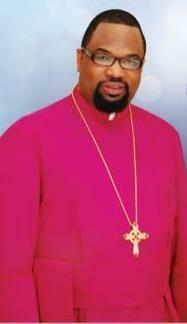 We would like to congratulate Bishop Walker on his elevation and wish him many blessings! 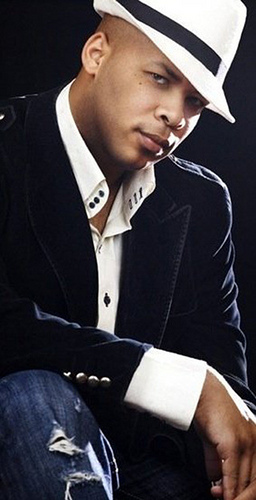 Gospel recording artist James Fortune will be honored at the 24th ASCAP Rhythm&Soul Awards being held on friday June 24th, 2011 at the Beverly Hilton Hotel. The Rhythm&Soul awards honors accomplished songwriters and publishers in the last year in the Hip Hop, R&B, and Gospel genres. James Fortune will be honored for his songwriting prowess on two songs from his latest project: “I Believe” , and “Encore” (the title track). 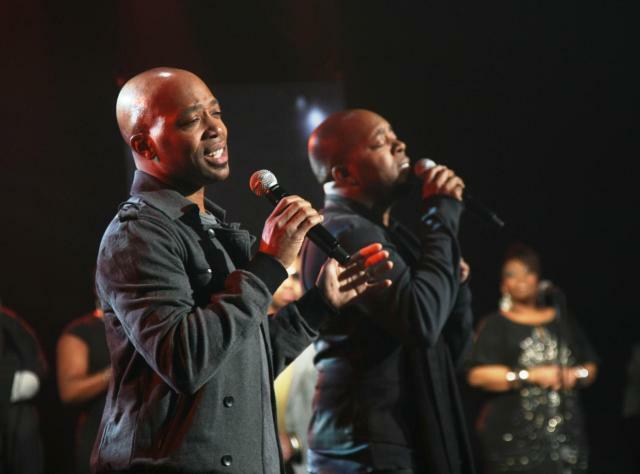 James Fortune& FIYAH became renowned in 2009 with the amazing success of their single “I Trust You”. They have continued to record, tour, and are working on a new project set to be released in 2012. Congratulations are in order!! 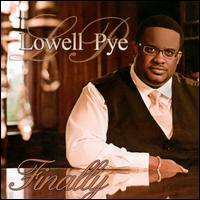 Let’s keep supporting, making, and pushing gospel music! JJ Hairston & Youthful Praise Are Gearing up for Live Recording 7/8!! 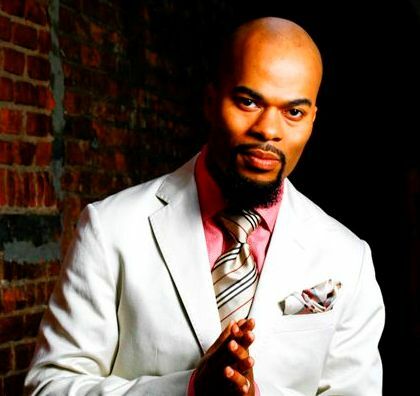 On Friday July 8th, 2011 JJ Hairston & Youthful Praise will host a live recording for their sixth forthcoming album. The recording will take place at the The First Cathedral 1151 Blue Hill Avenue 06002 located in Bloomfield, Conneticut. The recording will begin at 6pm and will be graced with special appearances by Bishop Hezekiah Walker, Tye Tribbett, Jessica Reedy, and Kathy Taylor. This is a ticketed event, $10 in advance and $15 at the door. Visit their website for more details on how to purchase tickets. For the past 10 years JJ Hairston & Youthful Praise have brought a fresh wonderful sound to the gospel community. Support great choir music and be in the place!! Dawkins & Dawkins Video Premiere!!! WATCH IT HERE!!! View the Dawkins & Dawkins video premiere HERE! ….and because I knew there would be people who didn’t believe me, I brought a clip. You are currently browsing the GOSPELflava.com BLOG blog archives for June, 2011.